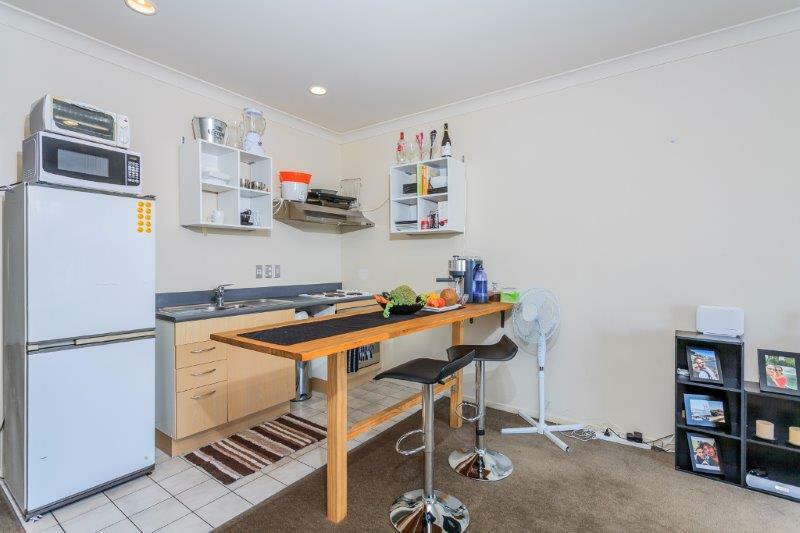 If you are looking for a step on the ladder or to bolster your investment portfolio, you should come and take a look at this fully renovated unit. One of only 5 units in this brick / block and tile construction, it’s a classic bullet proof 1970’s unit. No body corporate fees here as you are purchasing a cross-lease freehold title that includes a covered car port. 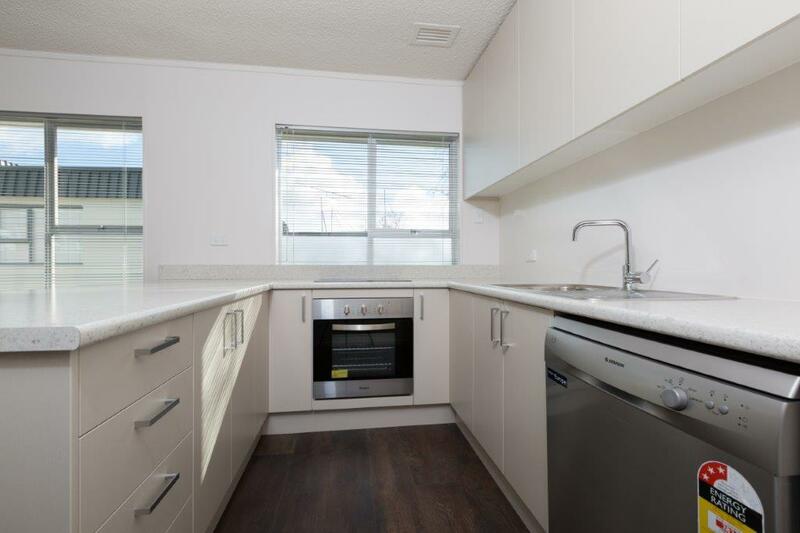 Once inside you will note just how light and airy the property feels, with a brand new integrated kitchen, two bedrooms and a new bathroom this unit really ticks a lot of boxes. 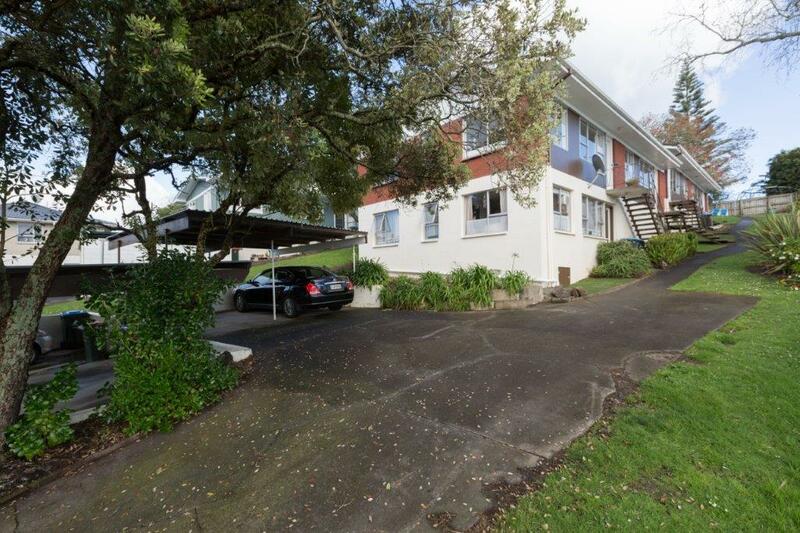 Zoned for MAGS, AGGS, Western Springs College & Kowhai & with St Lukes Mall & Morningside Station both within strolling distance makes this location ideal. Don’t delay, our vendor is determined to sell and will look at pre-auction offers! 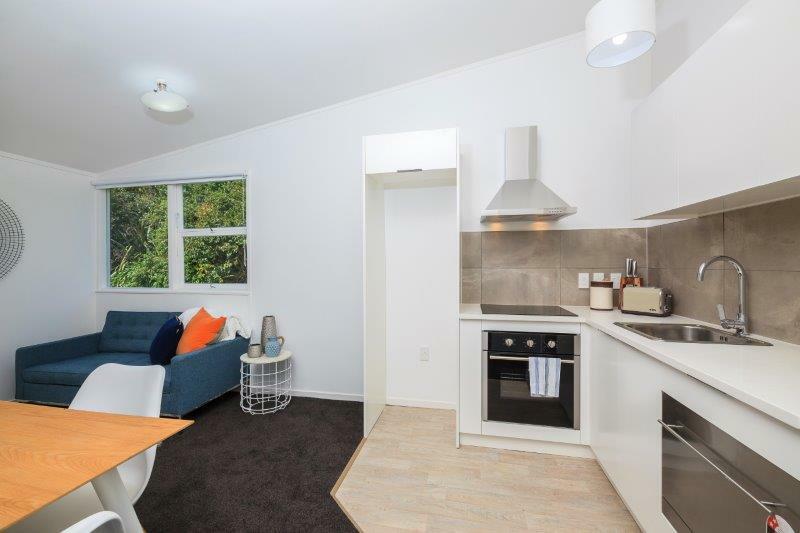 If you are looking for a great opportunity to create your own living space or buy an investment property and immediately add value then make this a must inspect. The current owner has renovated the exterior and just doesn’t have the time or inclination to finish the job. 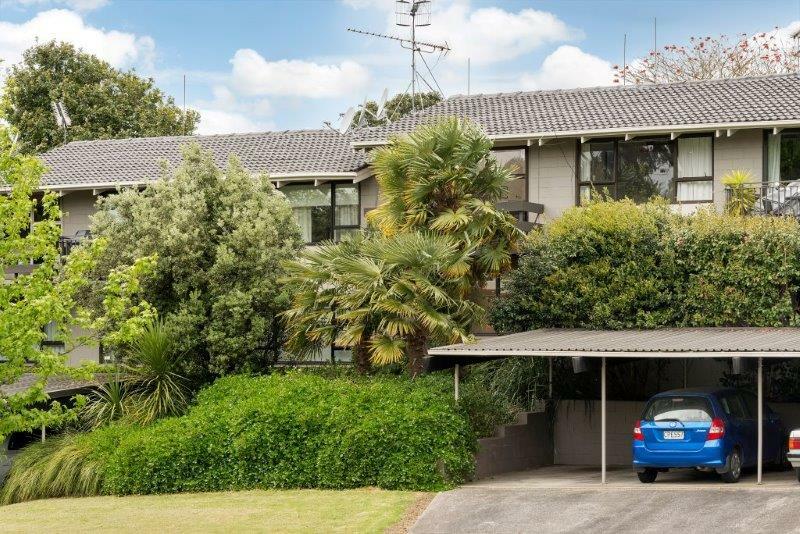 1970’s freehold north facing upstairs unit with balcony and one car park. Grab your paintbrush or bring your builder. 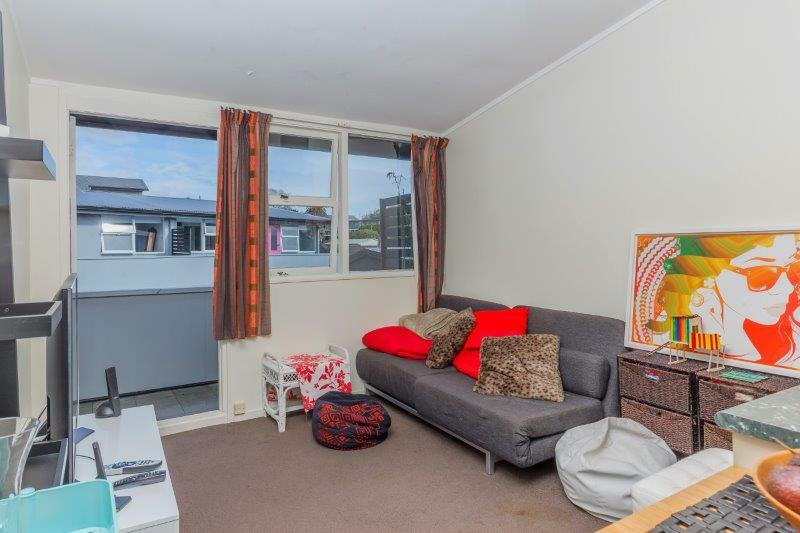 Walking distance to Morningside station, the Kingsland strip and Western Springs Park. We are making this as straight forward as possible. The unit is being sold by negotiation so first in first served, make your offer today! First time buyers be quick! Rarely do you find an opportunity to purchase a fully renovated two bedroom North facing unit in Kingsland for under $600,000! Act now as I’m certain this won’t last long. 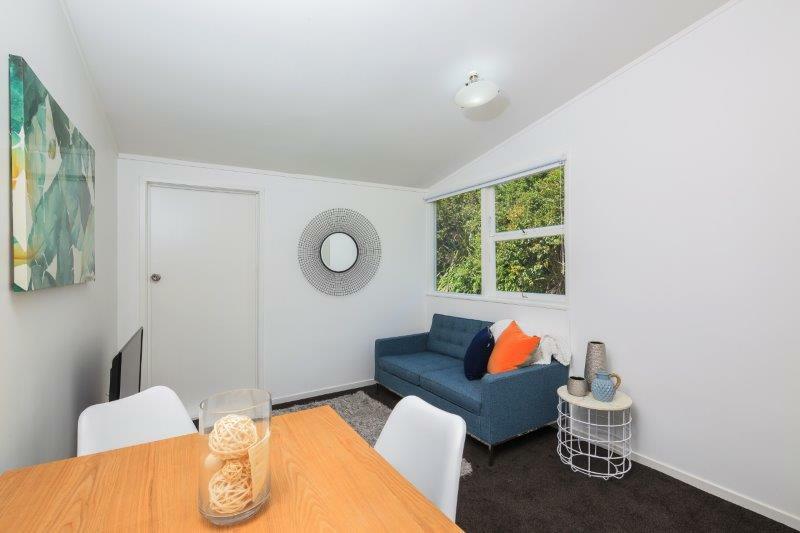 A 1960’s block just a stroll from Morningside Station and the buzzing Kingsland strip. 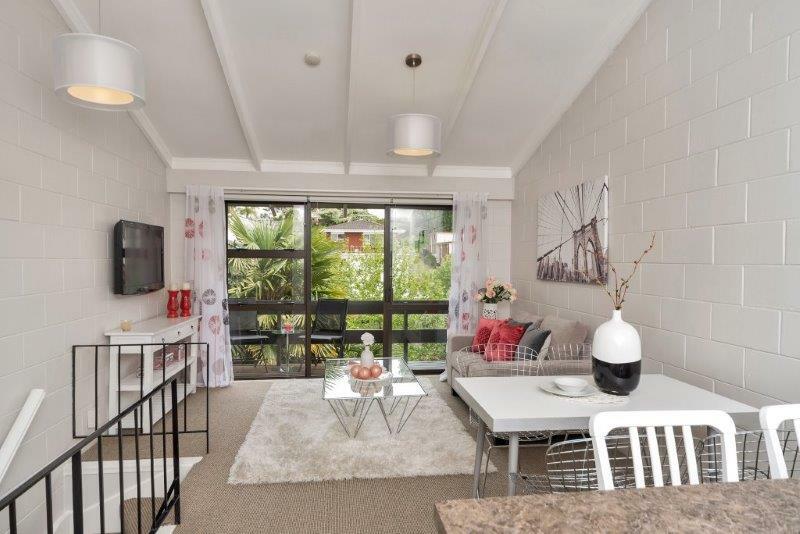 Private elevated end unit with large deck that is just ready to move into, you even have your own car park. All the hard work has been done, this really is an easy decision for that jump onto the property ladder. The unit is vacant so call now for an early viewing. Want to just unpack your suitcase? 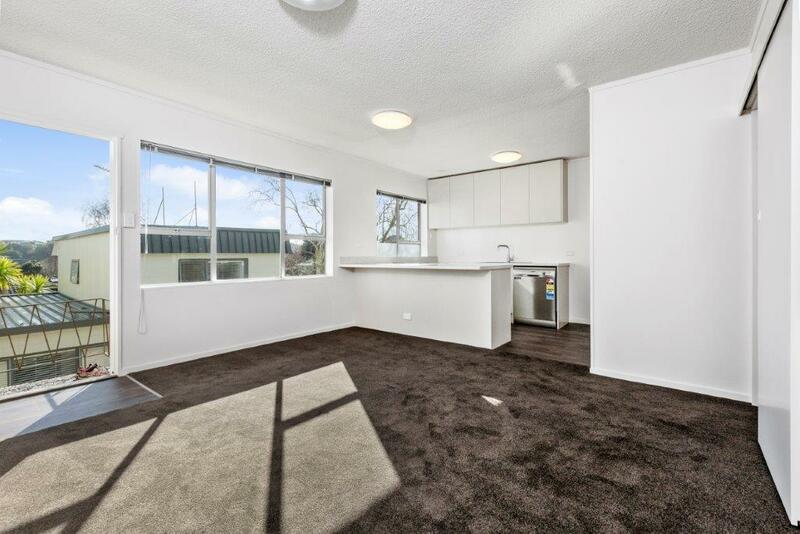 Then we have the perfect fully renovated home for you. Priced to sell, this 1960’s end unit with exclusive outdoor living front and rear is ready for you to move in and enjoy the summer sun. 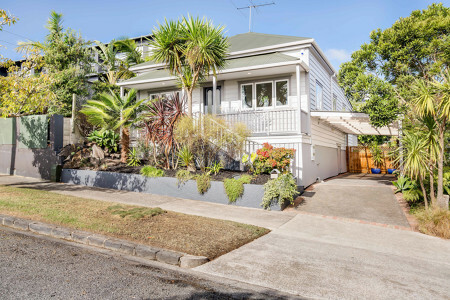 Walking distance to the Kingsland Strip, Morningside Station & Eden Park adds to the appeal. 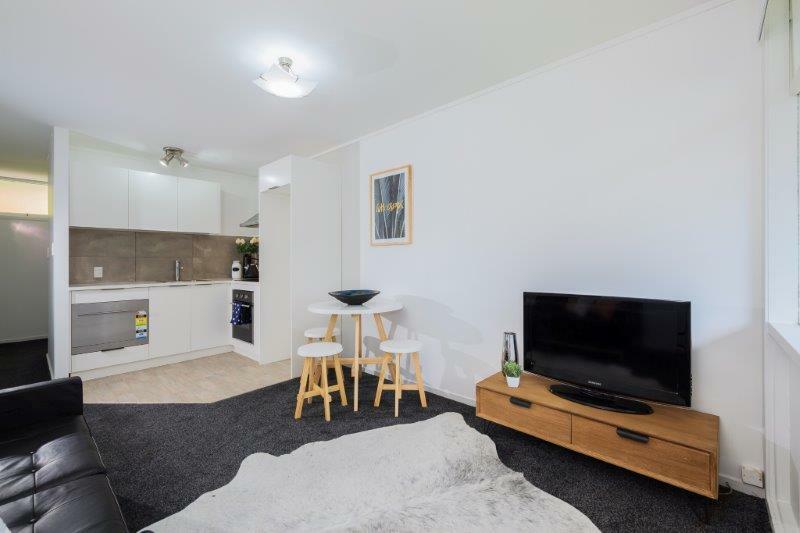 First home buyers & investors must appreciate seeing a price and not an auction, so come along and make your offer today! 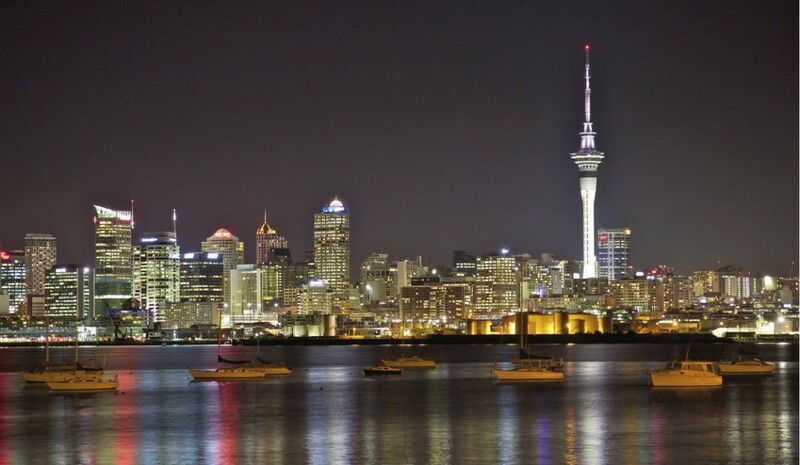 Are You a First Home Buyer or Investor? 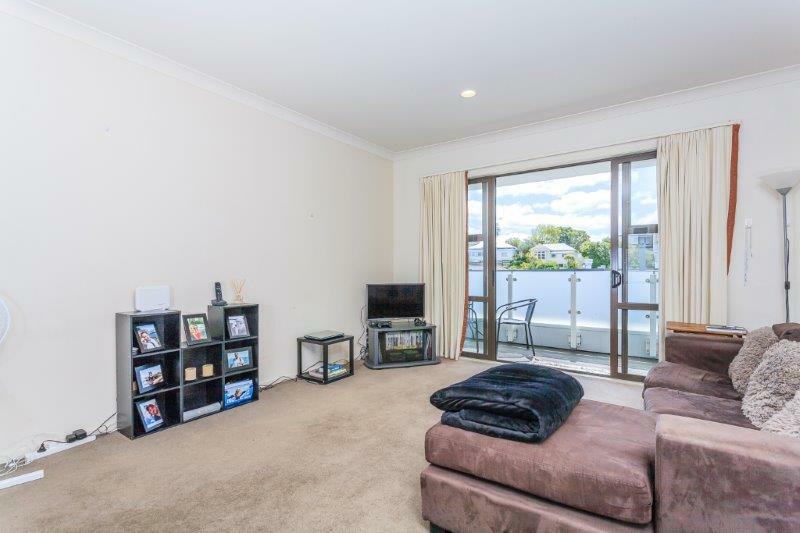 Access to the city is simple with a train station on your doorstep; thriving Kingsland with its bars and restaurants a mere stroll away, the largest gym in Kingsland opposite plus St Lukes Mall and all it offers at the other end of the street! 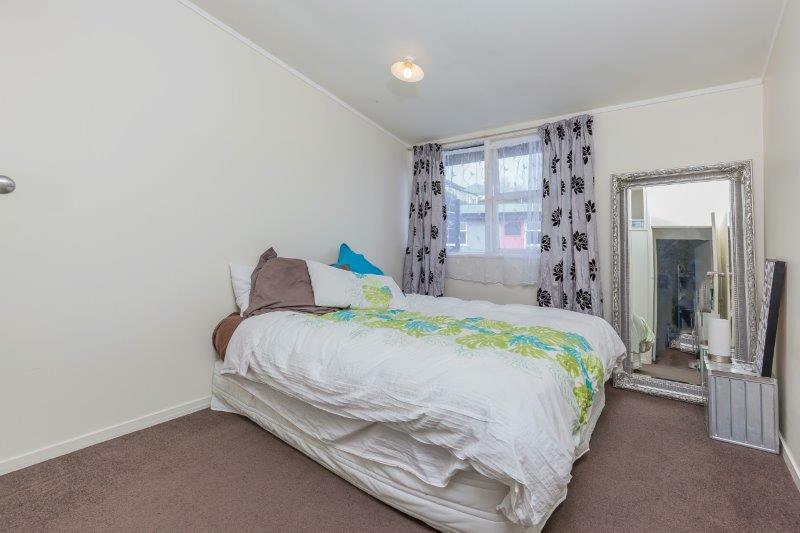 Surely this is a first time buyer or investors dream. 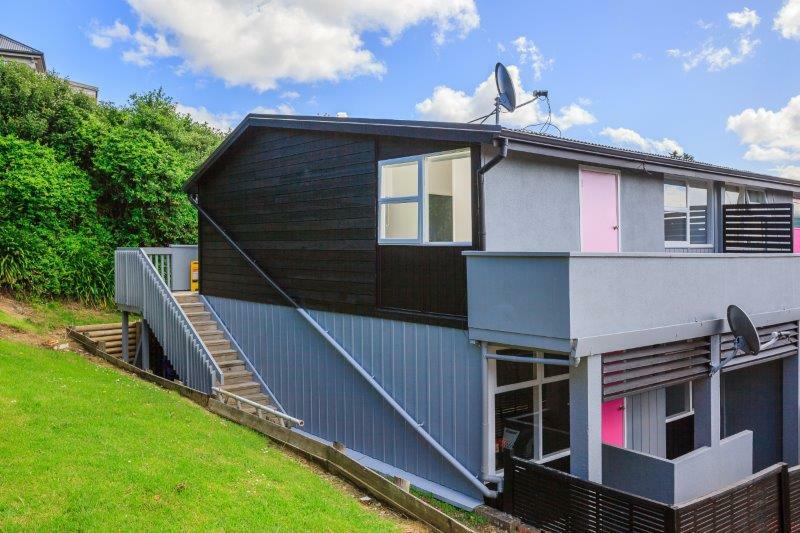 Private elevated living with your own sunny West facing deck, this Kingsland loft is a funky first rung on the ladder. Built in the 1970’s and now tastefully refurbished, you really can just unpack your suitcase and move in. 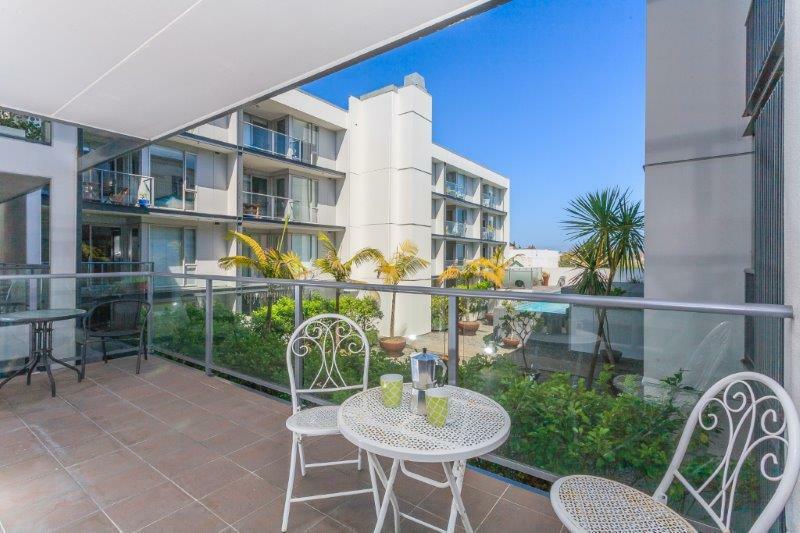 Low maintenance living like this allows you the freedom to enjoy what’s on offer along the vibrant Kingsland strip knowing that the body corporate is taking care of everything. 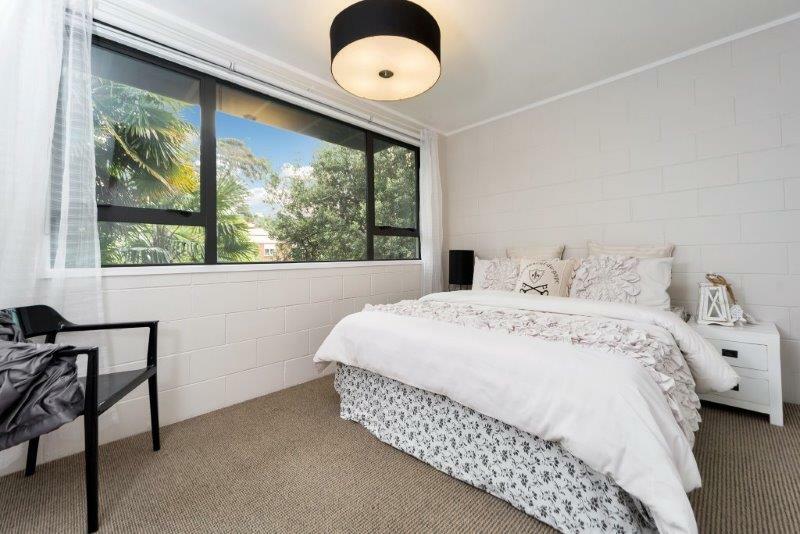 With added quality extras for your comfort including double glazing in both bedrooms & a heat pump in the lounge come and enjoy the feeling of peace & comfort. Our current owners have decided it’s time to start a family so are now keen to move on. 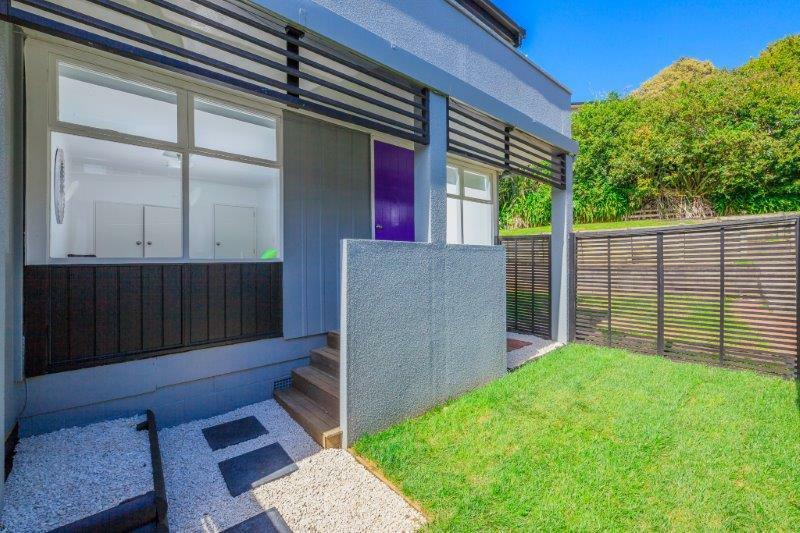 Come and take a look at this perfect stepping stone into Kingsland Real Estate. 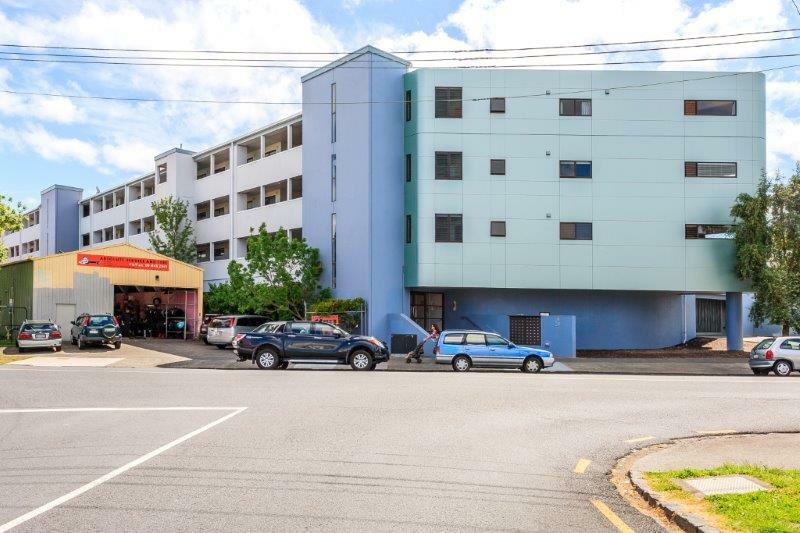 This freehold apartment offers that perfect opportunity for a first home buyer or downsizer looking to get into the centrally located Kingsland area. The apartment offers great indoor outdoor flow from the living and master suite to the large West facing entertainers deck. 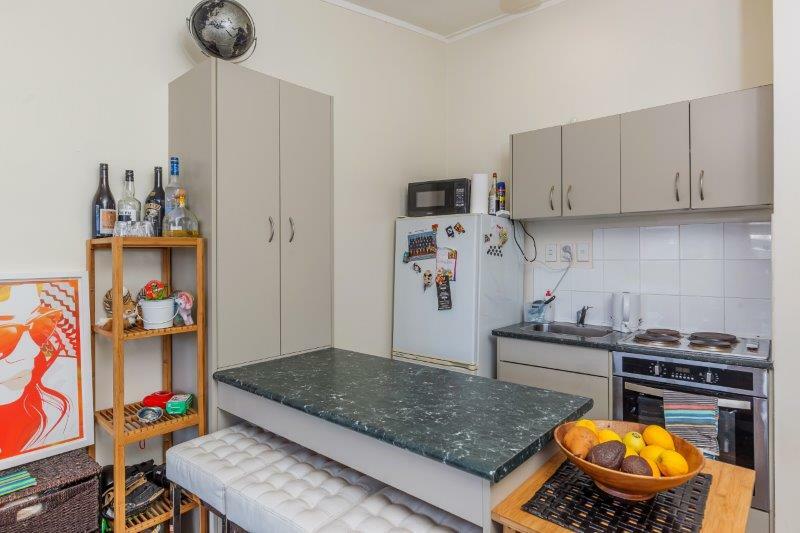 The kitchen is modern, offering a breakfast bar area and is integrated nicely into the living. 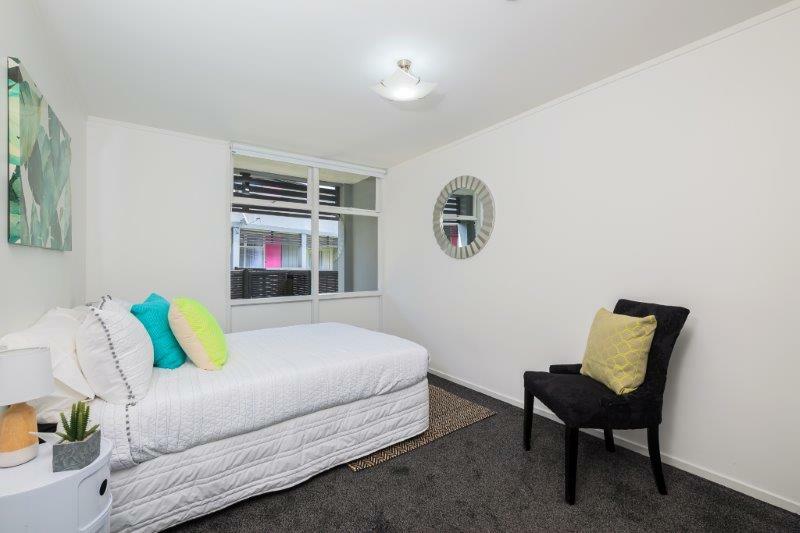 The study can be fully closed off, so if a 3rd single bedroom is required then this apartment offers you the flexibility to change the configuration to suit your lifestyle. Excellent onsite facilities include a pool, cardio room and a very conscientious building manager. 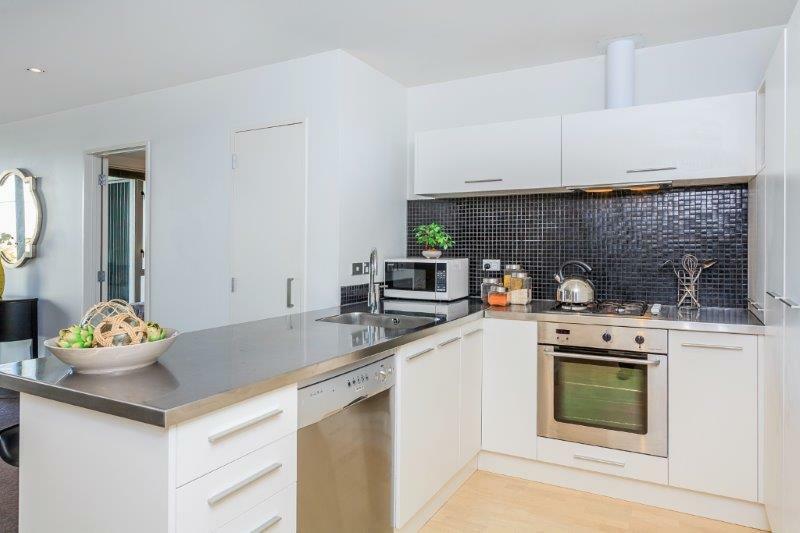 With two car parks, visitor parking and a substantial storage locker, this very smart apartment has all the extras you need for inner city living. The body corporate includes gas, water and all the great amenities on offer in this safe and secure block. 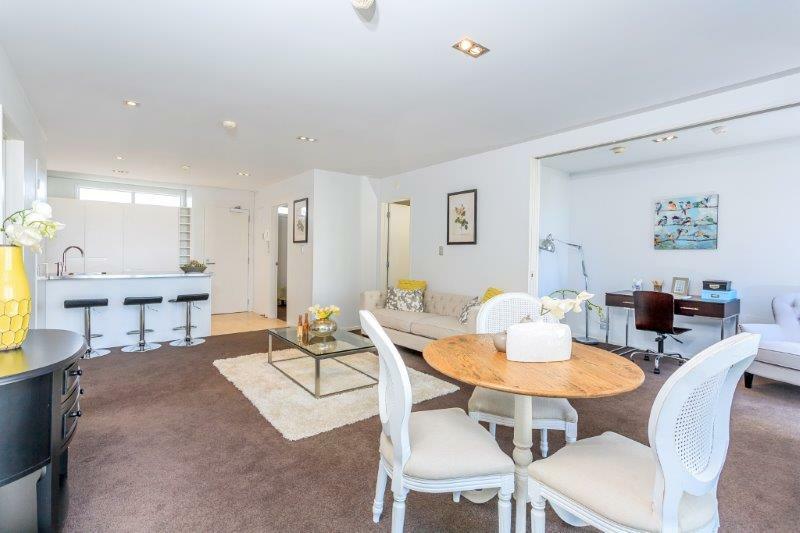 Call us today as we expect this will be snapped up real quick!